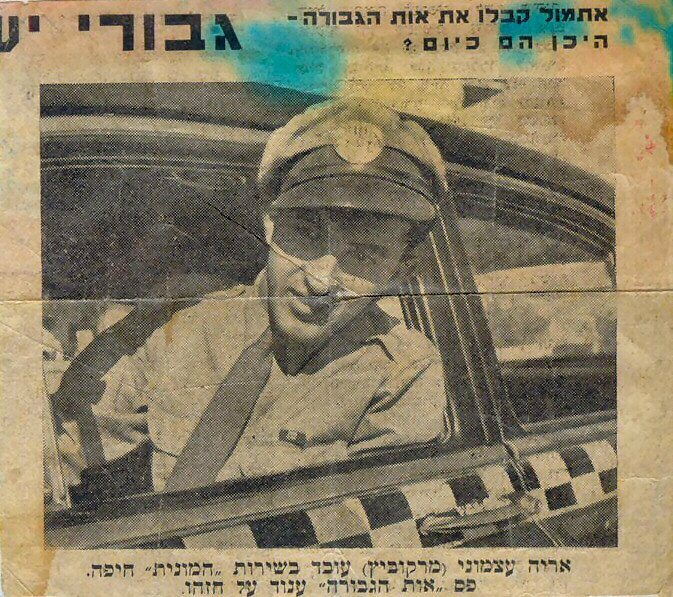 On the history of the Decoration "Hero of Israel"
The decoration "Hero of Israel" was instituted for acts committed during the War of Independence. 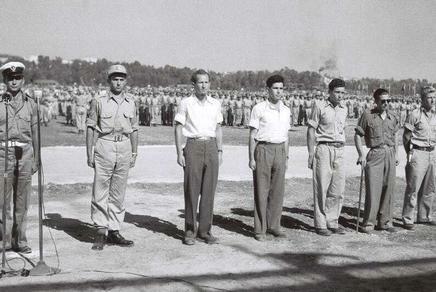 Soon after the establishment of the IDF in May 1948, officers recommended soldiers who distinguished themselves in battle, for awards and decorations. 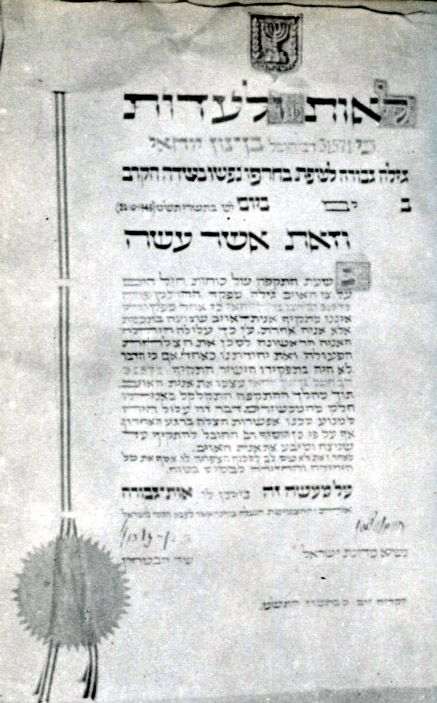 However since decorations were not yet instituted, the army command kept collecting these recommendations, while starting to organize the subject of awards and decorations. A committee was installed that was to determine a system of decorations. The first proposals included at least 7 different levels of decorations. Also a contest was opened to the public to design medals. However, all designs that were submitted by artists in Israel and abroad, were rejected by the IDF committee. After more than a year of committee meetings, still no system of decorations was decided on. In the meantime, several thousand recommendations for decorations had been received that had to be classified and ranked. It became clear that it would take a considerable time before the issue of decorations would be sufficiently settled and decorations could be presented. 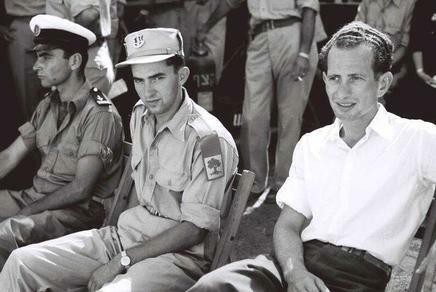 Because of this, it was decided in the summer of 1949 that as "a temporary solution"12 decorations would be awarded to a selection of soldiers representative for the different IDF units. The decision to award 12 decorations reminds the 12 biblical tribes of Israel, while the title "Hero of Israel" resembles the Russian "Hero of the Soviet Union". 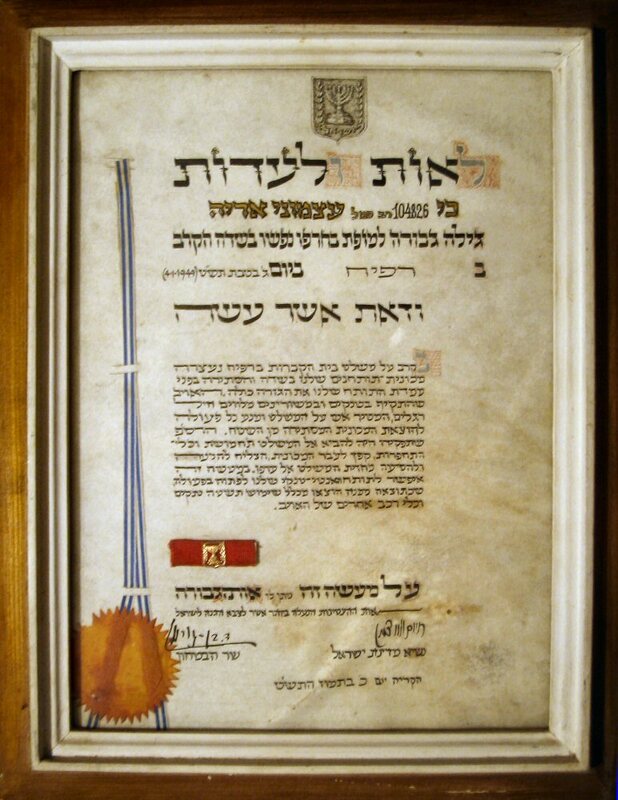 Even the design of the decoration had some similarity to this highest socialist order: the symbol of the state of Israel, made of gold on a red-purple background. 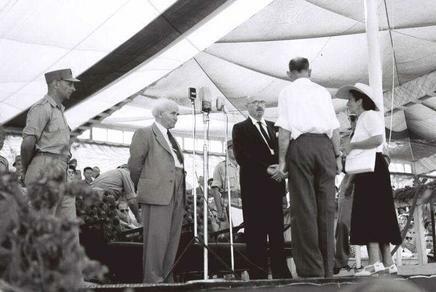 The ribbon of the decoration "Hero of Israel"
At "Army Day" July 17, 1949, (three days before the last cease of fire agreement was signed), a military parade was held in Tel Aviv and the decorations were presented by the president of Israel Chaim Weizman, the Prime minister Ben Gurion and Chief of Staff Yakov Dori. Of the 12 awardees, only 8 were alive. 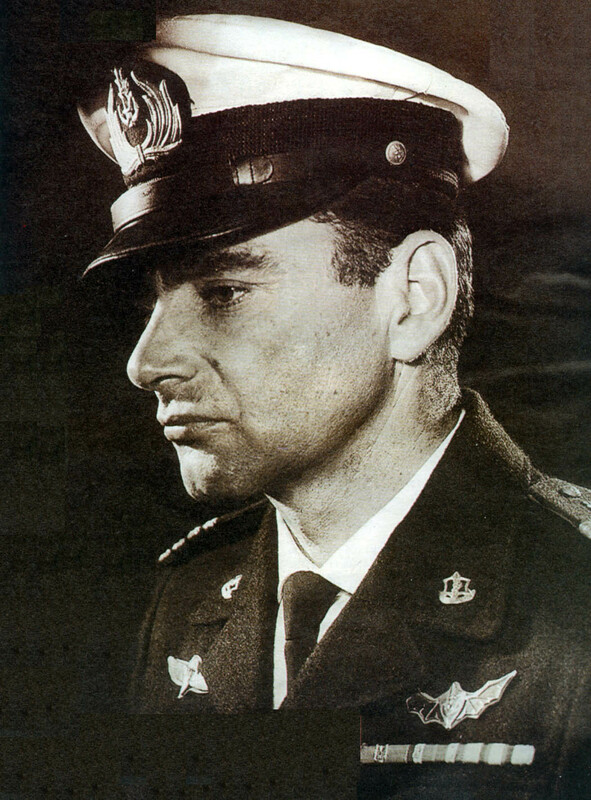 The relatives of the four fallen heroes received the decoration. Click here to see the pictures of all the 12 awardees. 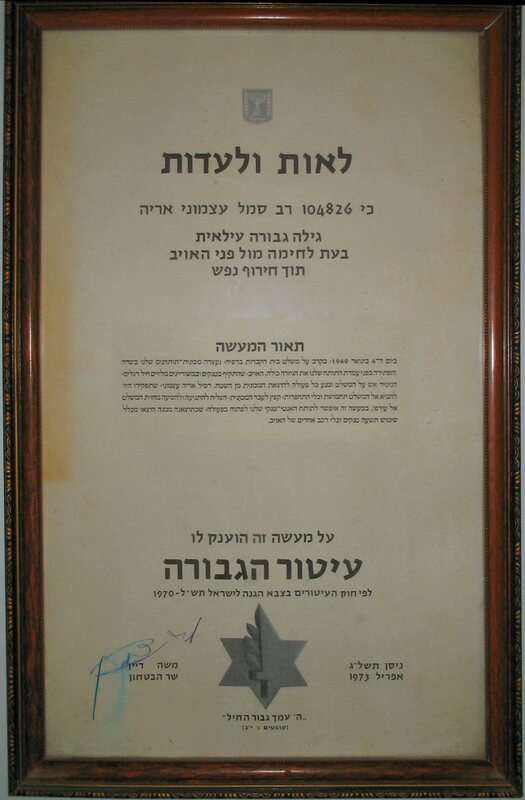 In 1973 the Medal of Valor was instituted and awarded among others to holders of the decoration of Hero of Israel. After presenting the above 12 decorations, the work on a complete system of medals continued. 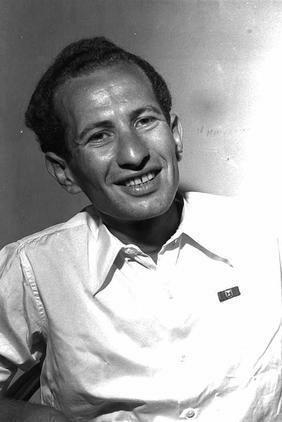 A final proposal of law on medals was accepted by the government and forwarded to the Knesset. There the law was withdrawn! 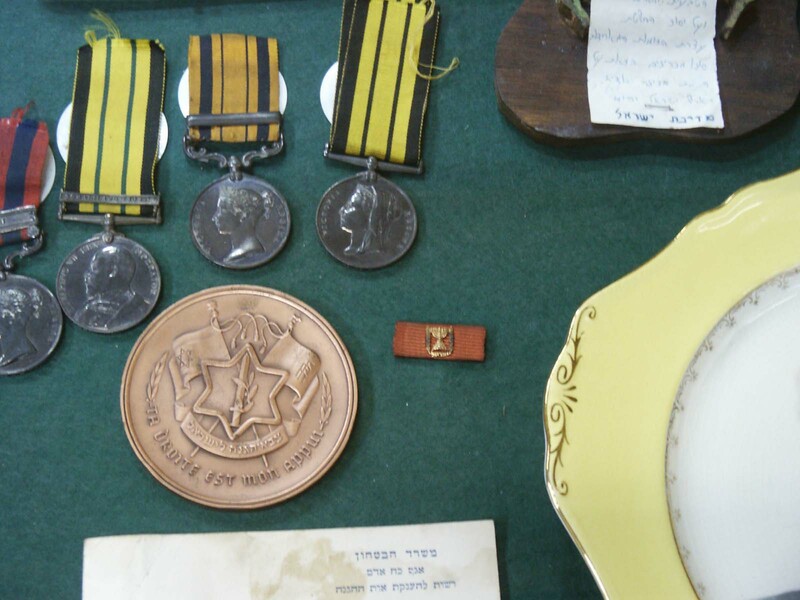 As a result of this, the "temporary solution" of 12 ribbons became a permanent matter and the ribbon of "Hero of Israel" became one of the rarest decorations in world history. Even the 1971 Law on Decorations did not do justice to the numerous heroes of the War of Independence. Not a single decoration was awarded to them and the thousands of letters of recommendation ended up in boxes in the IDF archive.